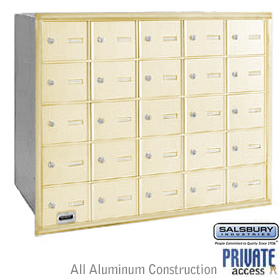 This Two-Mailbox surface mounted locking security mailbox package includes two Mail Boss Heavy Duty Locking Curbside Mailboxes made of welded galvanized steel in 12 and 14 gauge. The 2-Locking Mailbox with Spreader and Surface Mount Post Installation Package should be used for Mounting 2 locking Mail Boss Security Mailboxes on a single Surface Mount Post and Base Plate. To meet postal guidelines, the surface mount applications require installing the post on a curbside or sidewalk. The 2 Box Surface Mount Package is available in black, granite, white or bronze. The Mounting Post is made of 10-gauge and 14-gauge steel for strength & stability.